In our Kulshan Community, we are courageous, kind, and committed! Si desea esta información en español llame al 676-6456. The first day of Spring Sports practice is TODAY: Monday, April 8th from 4:00 - 5:30 p.m. Football and basketball players meet in the Kulshan Gym. Cross country runners meet in the Orchestra room. Check here for updates - this is where we post our sports calendar for football games, basketball games, and cross country meets. Coach names and contact information are also available online. Go Thunderbirds! 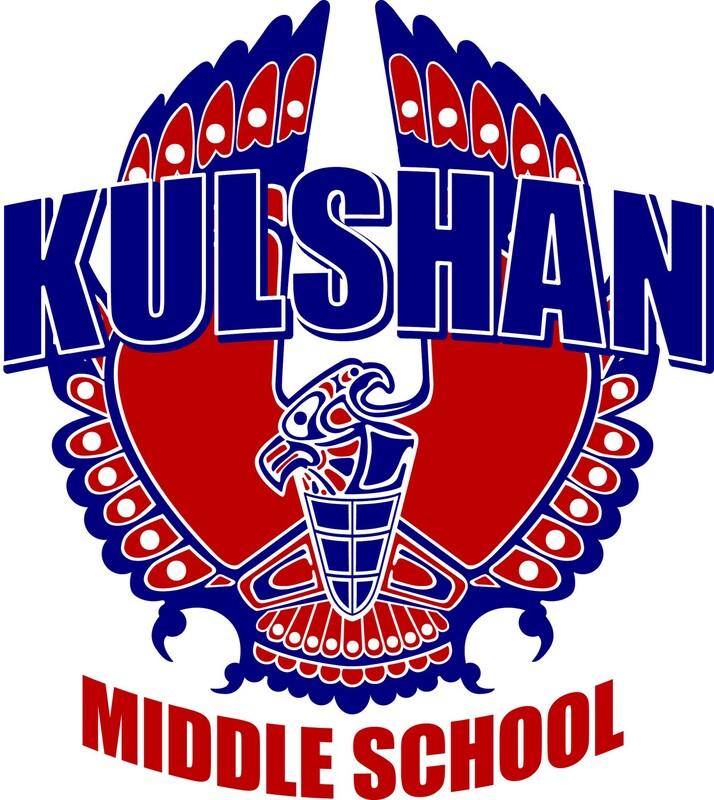 Kulshan Middle School has directly benefitted from our Foundation and we would like to thank you – our parents and community – for making a donation. You are the key to vibrant schools full of opportunity, equity and innovation. 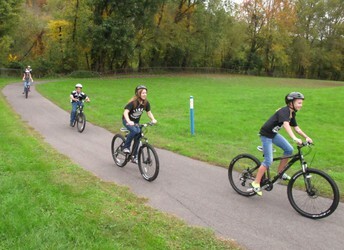 The Foundation has opened up their annual fundraising appeal and the funds we raise over the next 10 days sets the foundation for a robust budget for programs and student initiatives for the coming year. Please join us in saying yes to our students. 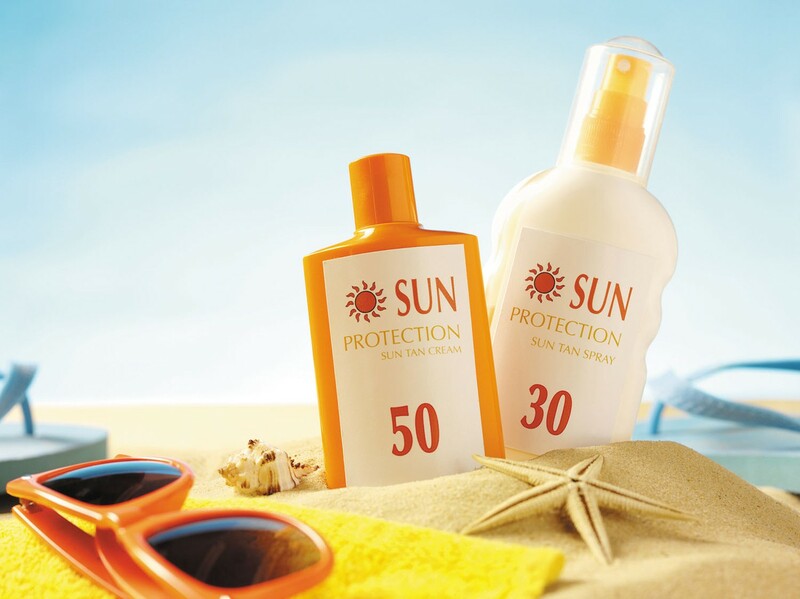 With the sunny Spring weather, parents should know that they are welcome to provide sunscreen for their students to use, if they sign the authorization for medication form available under the Families, Health Services Tab or in the front office – but no doctor signature is needed for sunscreen. Please turn in the Authorization Form to our front office. Thank you! Our KMS PTSA and student-led WE Club are excited to announce that Kulshan is going to be starting a clothing closet for students in need. As you do your spring cleaning, please be on the lookout for gently used clothing that your student (or older siblings) no longer need. We can rehome your gently used/clean items. We are looking for spring clothing since we don’t have storage to keep winter clothing until next year. We are also looking for new underwear and new socks since we can’t redistribute used undergarments. We are setting up an Amazon registry, so you can order from them and have them shipped directly from Amazon to Kulshan. More info coming soon. Gently used or new shoes are great too. Clothing sizes we need: Youth Large, Youth XL, Adult Small, Med, Large, XL Any donations that would be suitable for a middle school student to wear to school would be greatly appreciated. 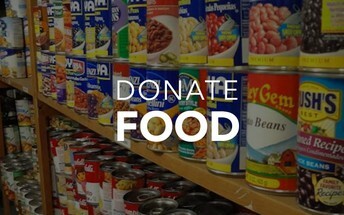 We will have a donation bin in the parking lot before school each morning April 8-12th. If you have any questions, feel free to contact: Teddi Anshus, 360-739-7397 or email: teddi@teknights.com Special thanks to the students/parents who have already donated to our clothing drive. 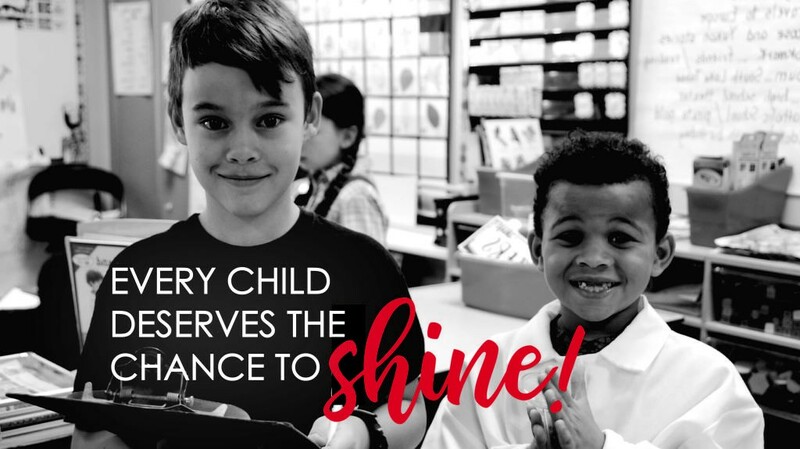 Every item will make a difference for another student. Thanks to your generous donations to the KMS Food Pantry, our counselors were able help support several students and families over Spring Break. The pantry is now in need of a restock. If you can help, please click here. 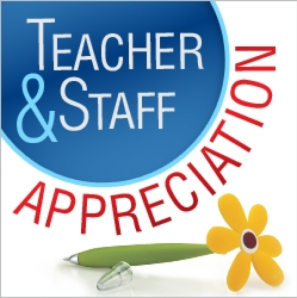 Did you know that Staff Appreciation week is May 6 – 10? Help show our wonderful teaches and staff how much we care. Contact us at kulshanmsptsa@gmail.com if you want to be involved. A reminder that students in grades 3 through 8 and high school will be taking state assessments this spring to measure English language arts (ELA), mathematics and science proficiency. We encourage students, families and staff to keep these assessments in perspective and to remember that state tests are only one benchmark. Your child’s teachers are the best resource for a complete picture of your child’s academic proficiency. 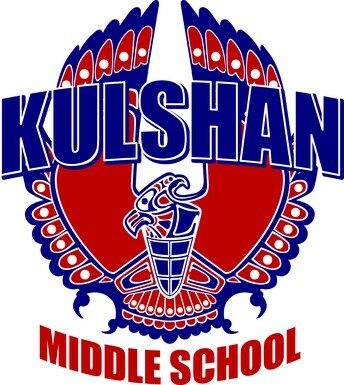 At Kulshan Middle School, all school testing (grades 6– 8) will occur on April 16, 17, 30 and May 1, 21, 22, and 29. Eighth grade Science testing will occur on May 14 and 15. As with any day of important learning, a good night’s sleep and a healthy breakfast are an essential part of every school day. We recommend parents and guardians talk to their child about their learning and school day and keep things in perspective (and not overemphasize the test). For more information, talk with your child’s teacher or counselor. Yearbooks are on sale in the main office. They are $10.00.